It's been a little while since I have posted on here... and that's because I have really just had a month from Hell. My blog has took a back seat, but I have finally came around to posting again, I set my blog up as a distraction and a hobby to clear my head and unfortunately last month I just fell out of love with it all and it all got too much. However after a little break I am back and ready to blog more than ever. That mixed with feeling at an all time low, my mood has just been terrible the past month, I don't know if it is to do with my health or just I am letting everything get to me and overthinking too much. Either way I haven't been in the mood for even opening up a laptop let alone blogging. Then the biggest shock of my life... Losing my amazing Uncle. I still cant get my head around it however it has made me realise that we only get this opportunity once and I want to make the best of my life. 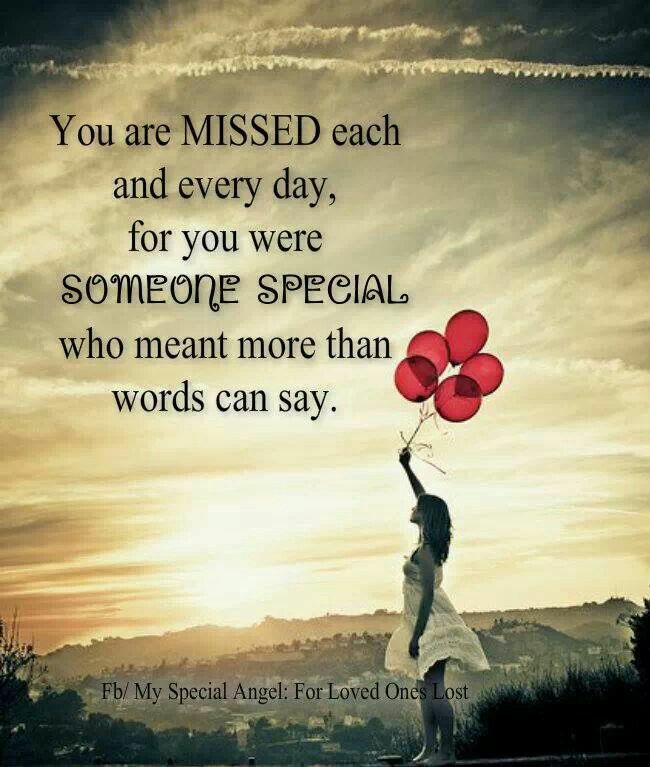 I have cried soo much over the last week that I don't actually have any tears to cry, but I do have the most amazing memories and they will stay with me forever. So yeah February I cannot wait to see the back of you, as you have been a hard one. But my head is back in the blog and I just want to get stuck right back in, I don't know if it is because I am using it as a distraction or if I have just fell back in love with it all and remember why I started. 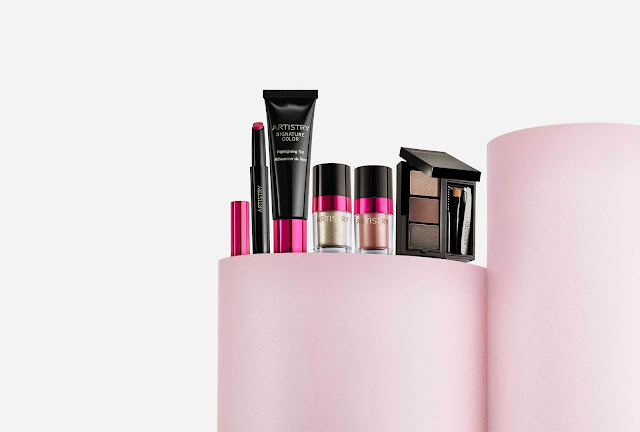 Hello again... One of my favourite make up brands have released a new limited edition collection so I just wanted to share all the details with you... This is not an ad and I have not been asked to promote any of these items. Update and modernise your everyday makeup with the NEW Artistry™ Spring 2017 Limited Edition Modern Icon Collection. 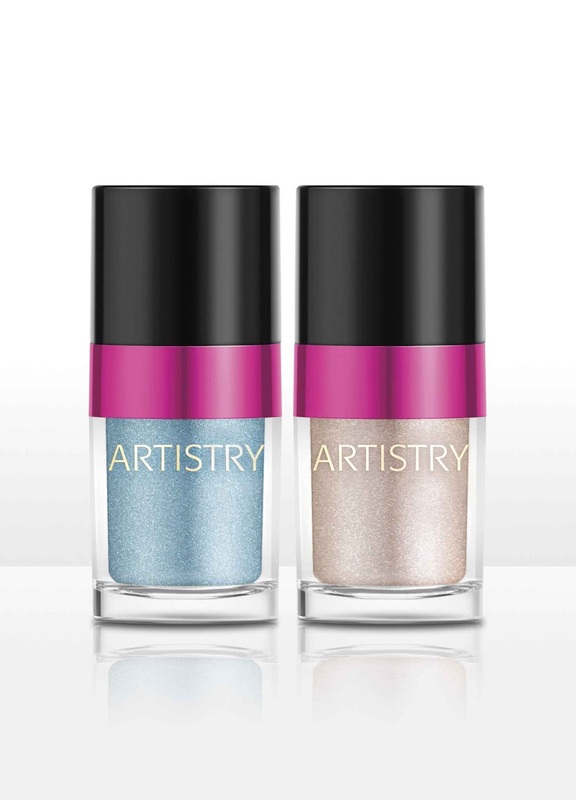 The new, limited-edition soft-hued pastel shades shimmer and shine for an edgier take on classic spring shades, while remaining modern and elegant. The six-piece collection brings a modern viewpoint to spring’s freshest looks and includes two Artistry Signature Colour™ Lip Shine shades in Fuchsia and Soft Rose, an Artistry Signature Colour™ Highlighting Tint for strobing with translucent pink luminosity, two Artistry Signature Colour™ Shimmer Powder Eye Duos with a luminous, crushed pearl blend, and an Artistry Signature Colour™ Brow Kit to shape and sculpt the perfect brows. From the shades to the textures and tools, the products were designed to easily create a modern, iconic look. 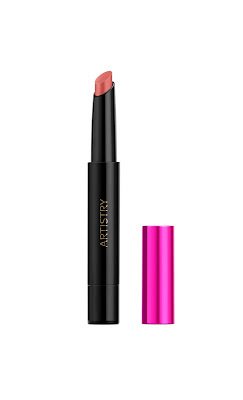 For the look of a gloss with the comfort of a lipstick, drench lips in moisture and colour from the Artistry Signature Colour™ Lip Shine, with its unique gel formula that provides a luminous, light-catching lip look. 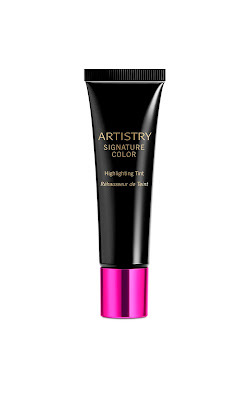 Highlighting Tint. Add a healthy glow to the skin while restoring radiance with this specialized formula that can be worn alone or blended with foundation. 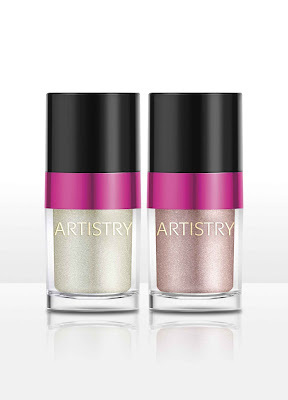 Worn alone or blended on top of another colour, the Artistry Signature Colour™ Shimmer Powder Eye duo will leave the eyes glistening from its light-reflective blend of crushed pearls. 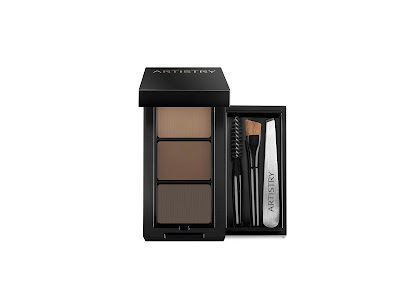 The Artistry Signature Colour™ Brow Kit includes two powders, one wax, a tweezer, an angled brush, and a spoolie brush. 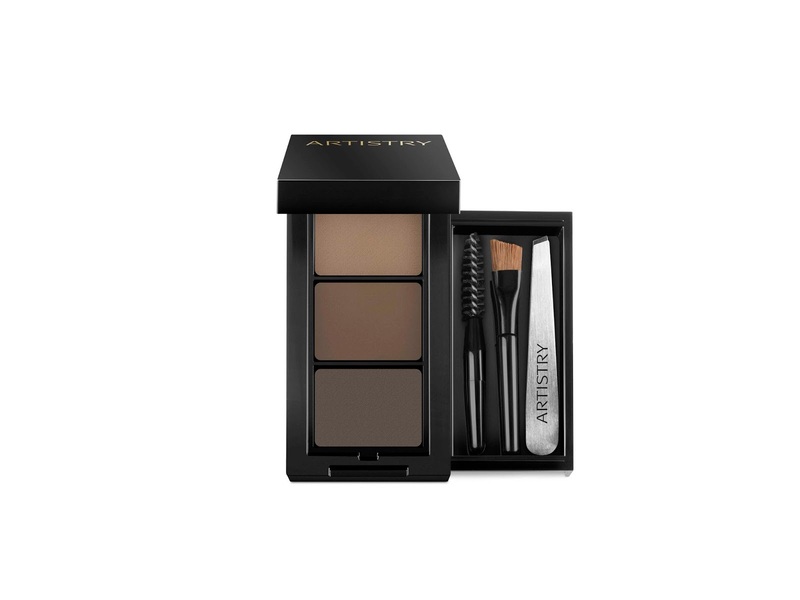 It contains everything you need to achieve bold and defined brows at home and on the go. So there yo have it.. I am so intrigued by the new collection and am hoping to try some of the items from it... my favourites are the Artistry Signature Colour™ Shimmer Powder Eye duo and the Artistry Signature Colour™ Highlighting Tint. If I do try any of the items I will be sure to let you all know.